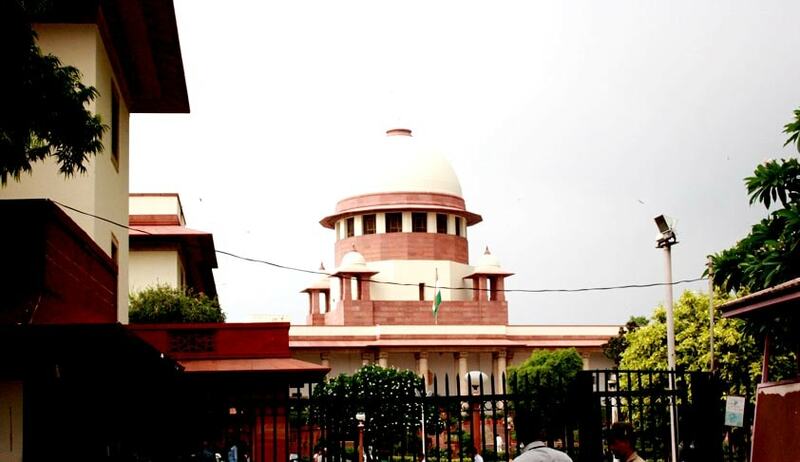 The Centre today told the Supreme Court that it was determined to fill all the vacancies of judicial officers in the Armed Forces Tribunal at the earliest. “Three names have been cleared already. Four are in the process and five more have been sent to the committee headed by Justice J S Khehar for consideration. All earnest efforts are being made to fill up the vacancies”, Solicitor General Ranjit Kumar told a bench of Chief Justice T S Thakur and Justice D Y Chandrachud. The SG also informed the court that process of appointment of a Chairman for the tribunal is also in its final stages and a name has been approved “in principle”. Earlier, the AFT Bar Association had written to the Chief Justice seeking appointment of judicial members of AFTs, claiming that work there has almost come to a standstill. In the letter, copies of which were sent to Defence Minister Manohar Parrikar and Law Minister Ravi Shankar Prasad, Rajiv Manglik, Secretary of the AFT (PB) Bar Association, had said there were only five benches functional out of a total of 17, which had resulted in lack of access to justice to military personnel, disabled soldiers and even widows of defence personnel. While it is claimed that there are not enough applicants for the posts, it is learnt that appointments already approved by the Selection Committee have not yet been notified, the letter said. It said the reason articulated by government to create AFT was speedy and less expensive dispensation of justice, but with passing years, it emerges that perhaps the actual reason was simply to take out the jurisdiction of such matters from the inherently independent constitutional courts and bring them under a departmental tribunal functioning under the Defence Ministry. It also said the biggest disappointment with the creation of AFT has come in the form of a lack of any effective remedy of judicial review over its orders, thereby making it the first and the last court for litigants. The letter said it was hard to imagine a disabled soldier or a widow in Kerala or West Bengal approaching the Supreme Court concerning his or her case involving a few hundred rupees and then trying to prove that the case involved a 'point of law of general public importance'. Hence, while civilians got a three-tier system of justice and judicial review, their military counterparts were encumbered with only AFT, which is practically the court of first and the last instance, it said.